1953 Craftsman/Bungalow, Added Master Suite and Family, Updated Windows throughout. Newer 40yr roof, added patio covers under roofline. updated waste lines, finished garage, newer fencing, fresh paint throughout, new storage shed just installed, nice. 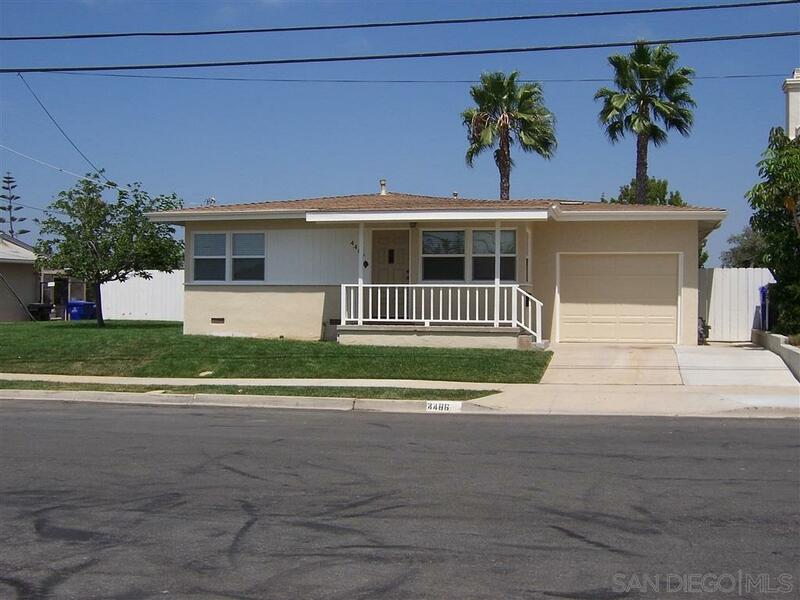 Upgraded Kitchen Cabinets, Countertops and Flooring, Upgraded Bathrooms, this place is turnkey and ready to go. Location is so close to Mission Bay, Downtown, Freeways to all places, Walk to all nearby schools, shopping just minutes away. Great Location Ute.